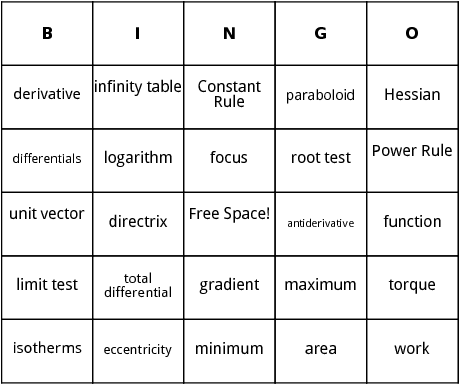 These are Calculus bingo cards. The general terms used in this card are related to calculus and includes Power Rule, Minimum, logarithm and many others. 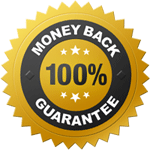 Join now and get a free trial.